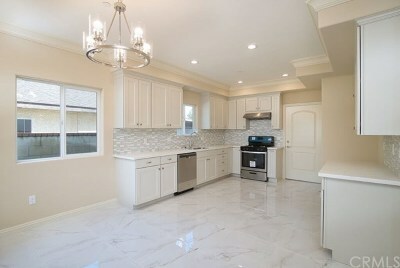 location, Location, Location!!!!!!!!!!! 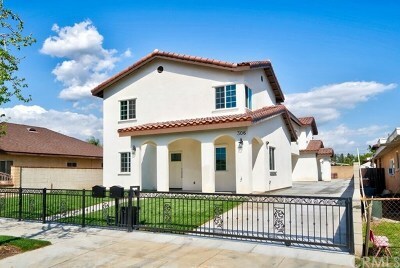 !This is a must see!!!!!!!!!!!!!! 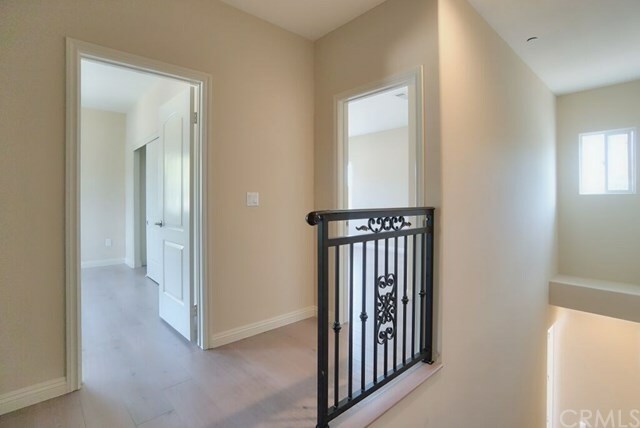 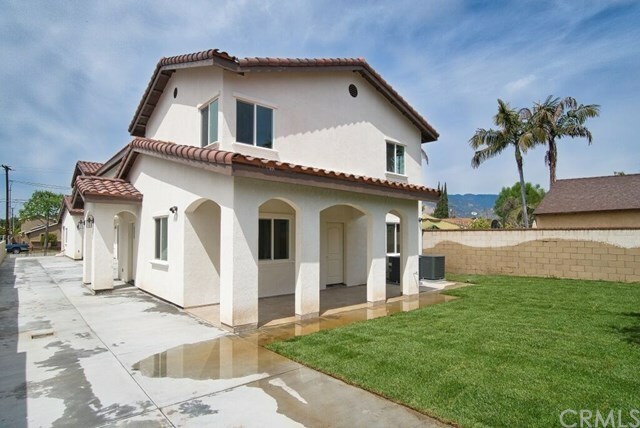 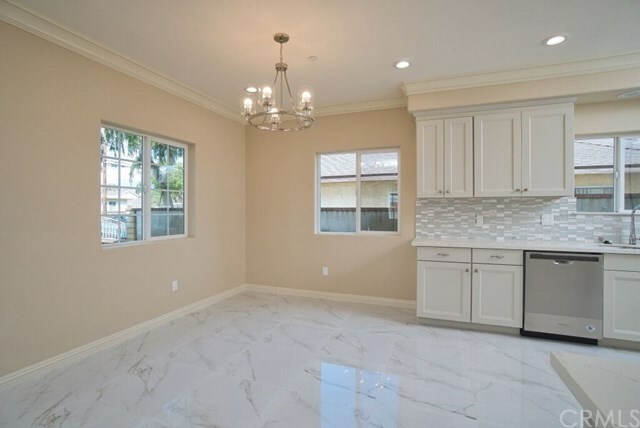 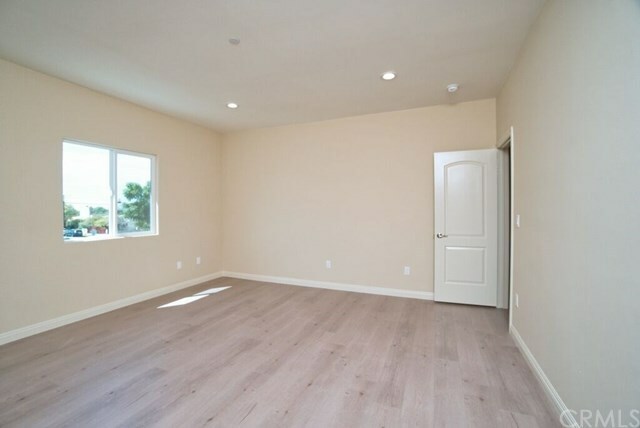 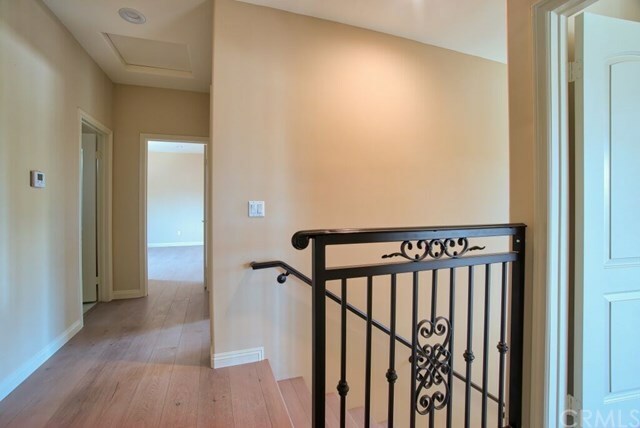 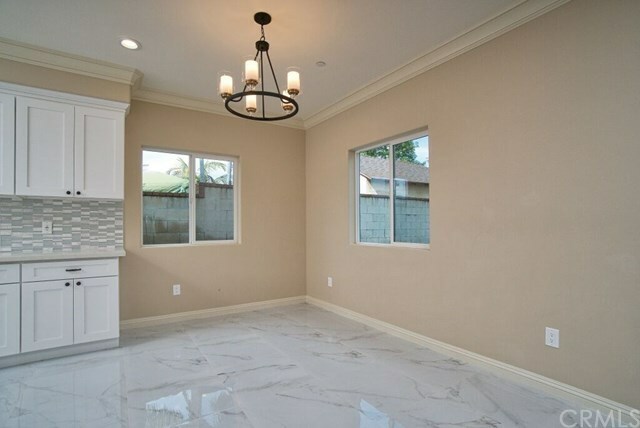 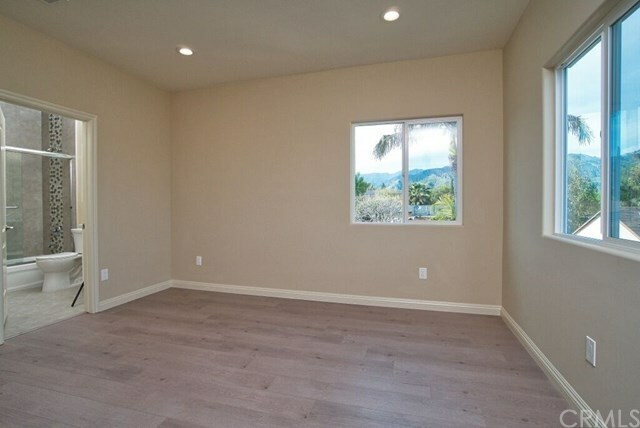 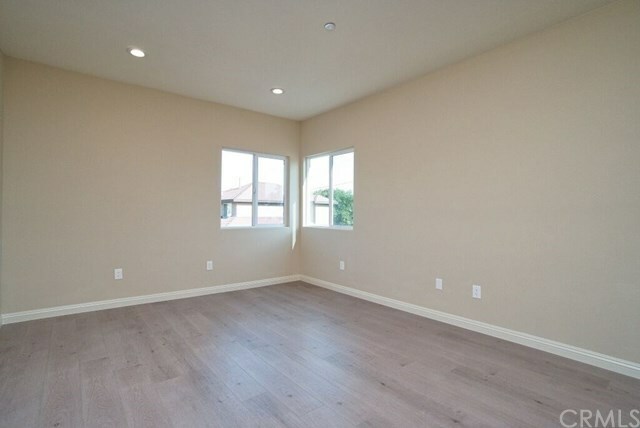 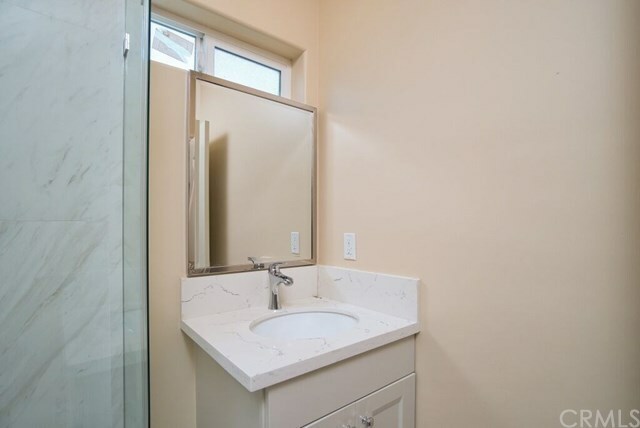 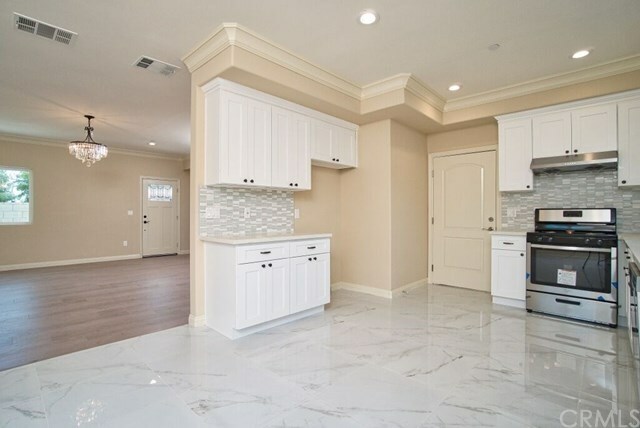 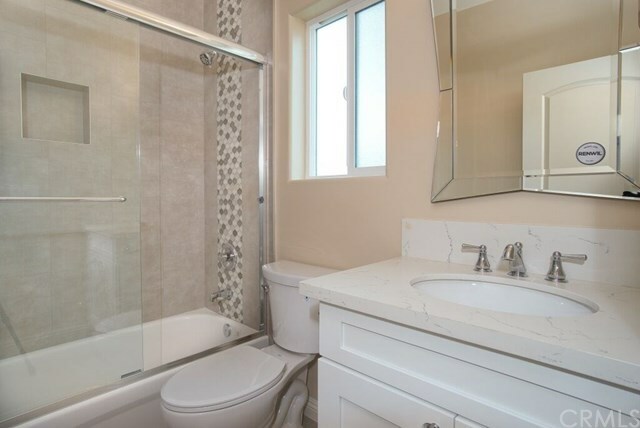 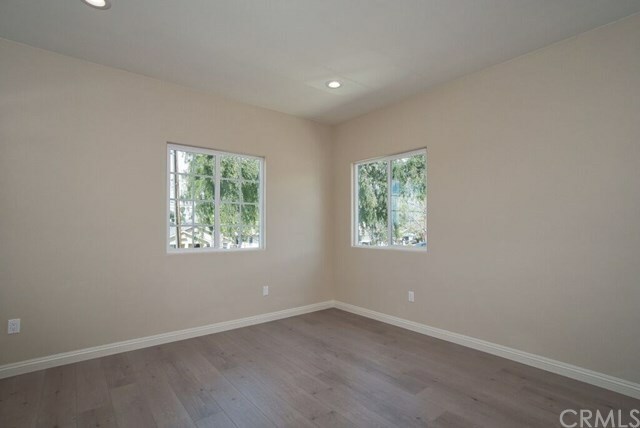 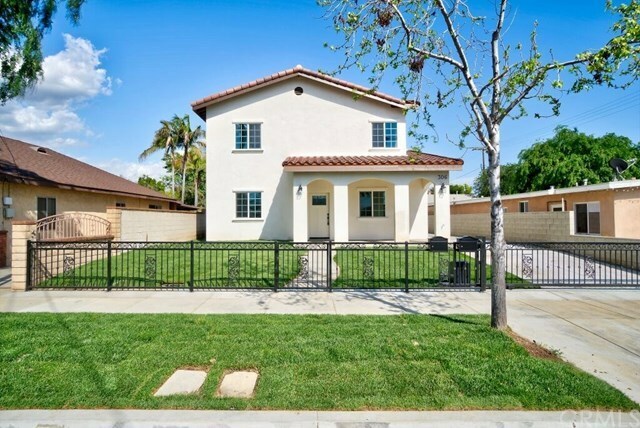 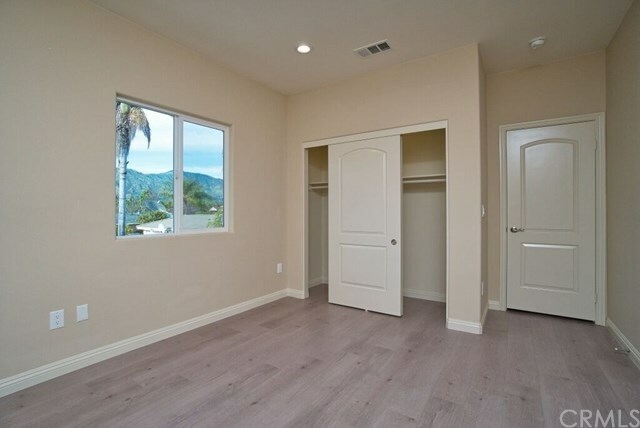 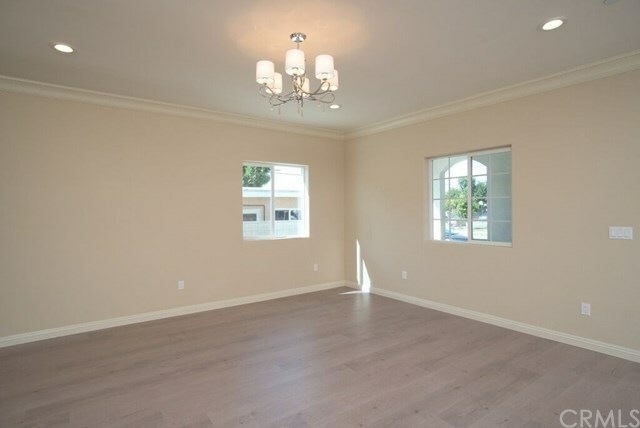 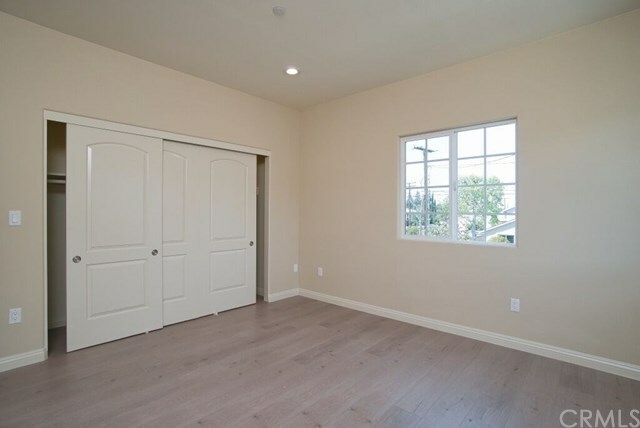 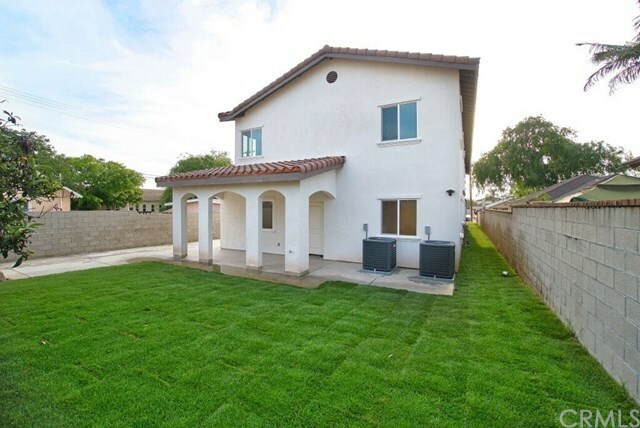 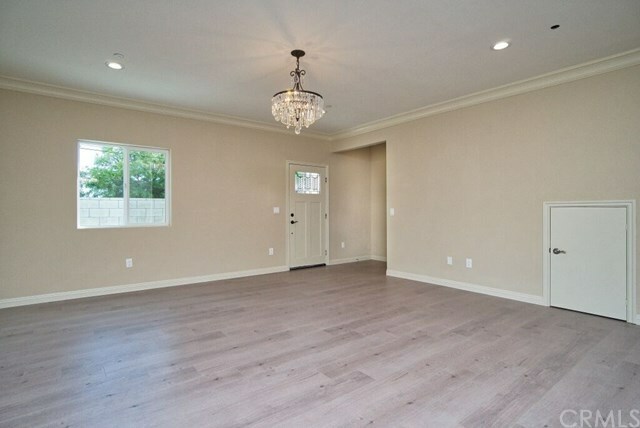 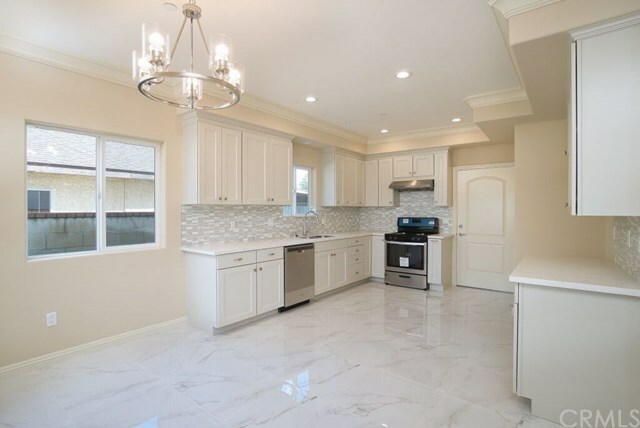 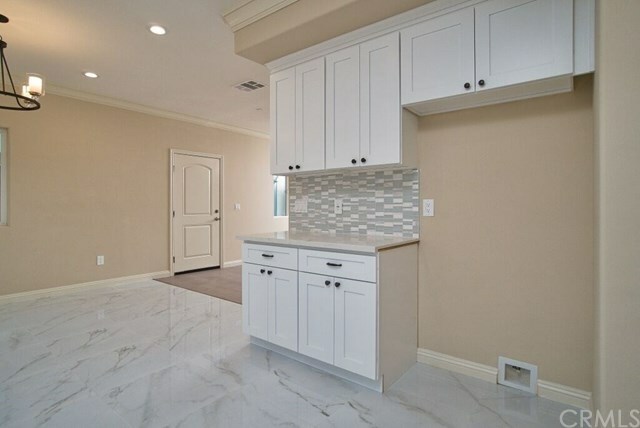 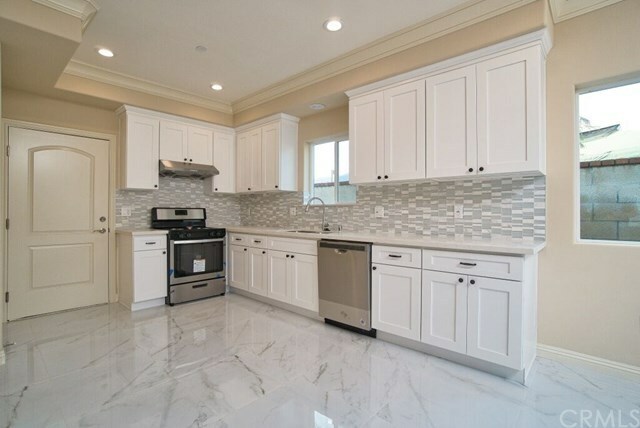 **NEW CONSTRUCTION** Fabulous complete from the ground up brand new Duplex on a quiet street of Azusa. Both units are 4 bedrooms,3.5 bathroom and 2 master suits. 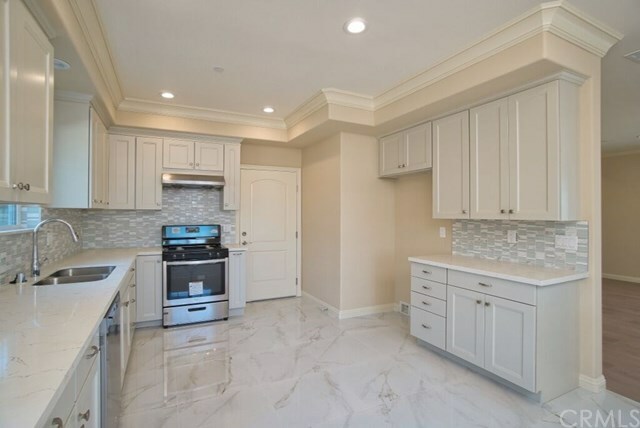 both units have shaker style kitchens featuring stainless steel hoods, dishwashers, sinks and faucets along with beautiful quartz counters. 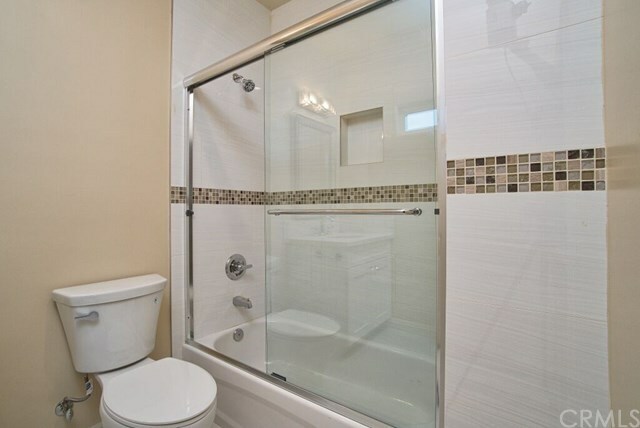 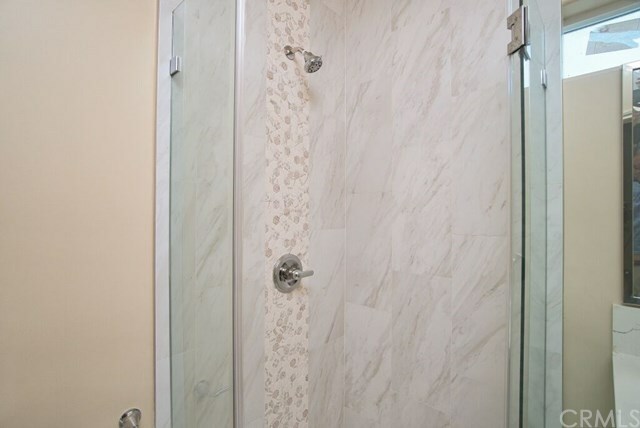 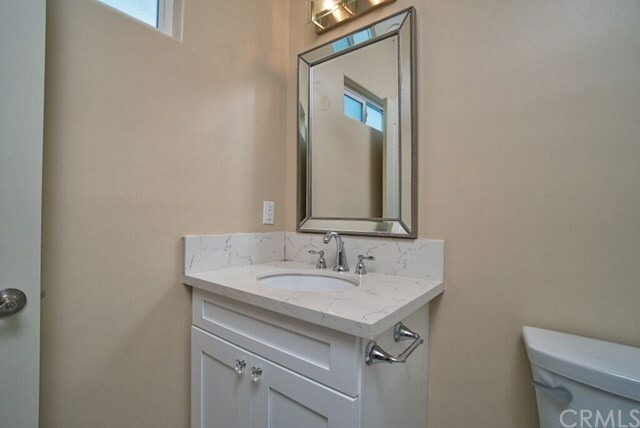 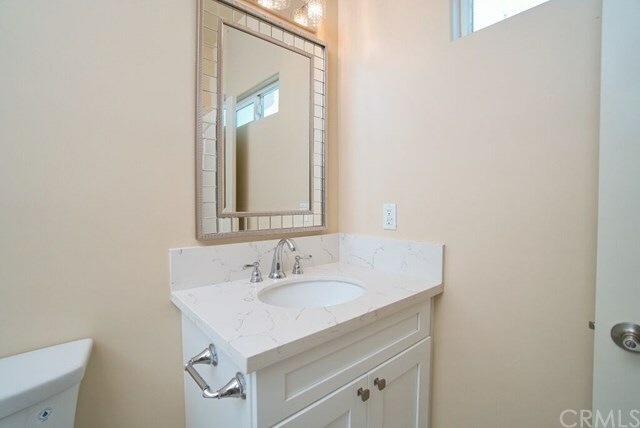 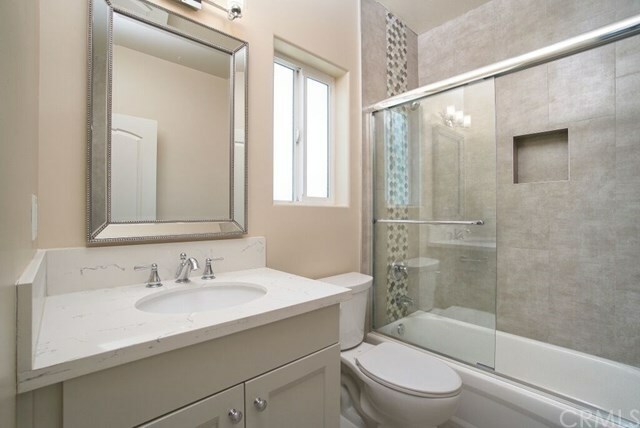 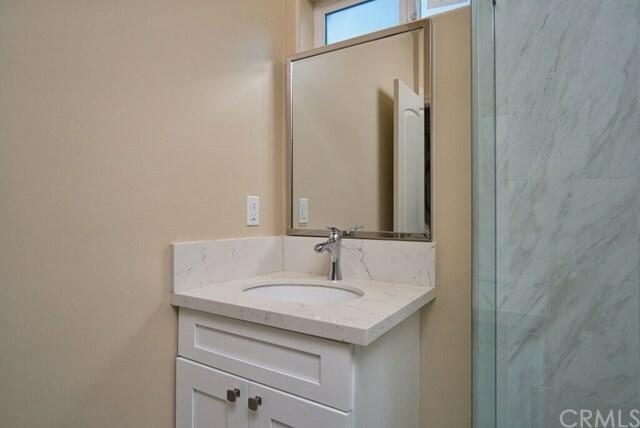 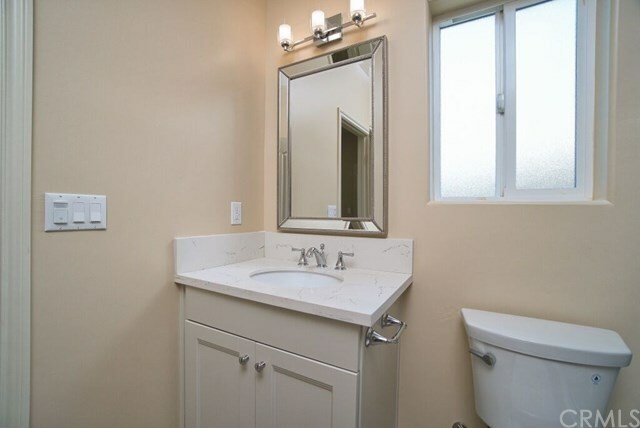 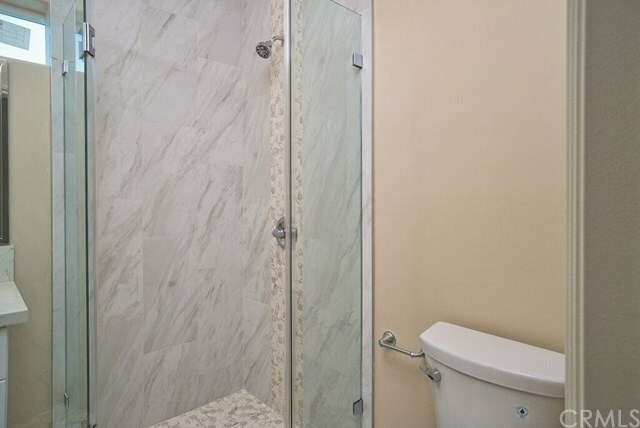 Gorgeous new bathrooms with baths/showers finished in beautiful veined tiles and chrome fixtures. Laminate flooring throughout. 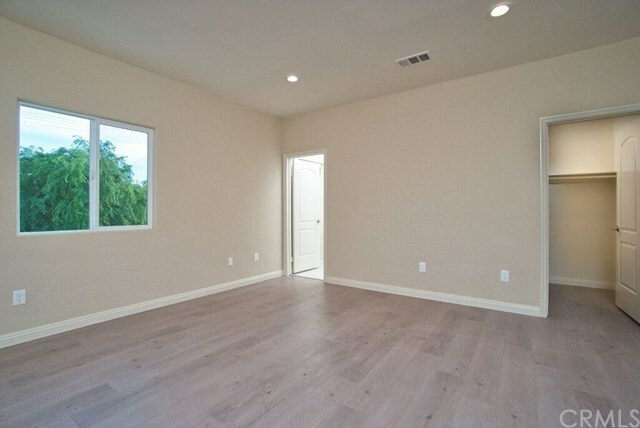 First floor has large open floor plan. 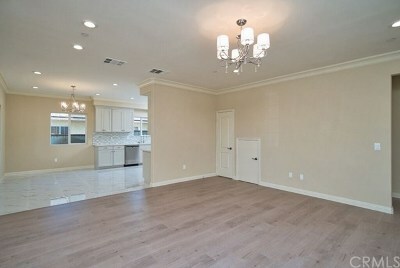 Living/dining room is perfect for entertaining!! 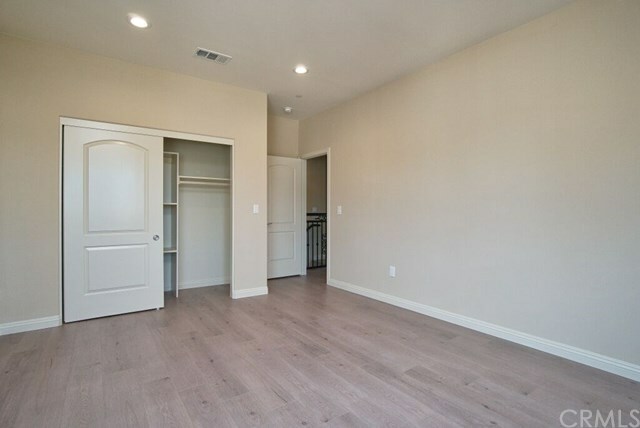 Upstairs is 2 huge master bedroom with walking closet and bathroom, and other two spacious bedrooms that share a bathroom. 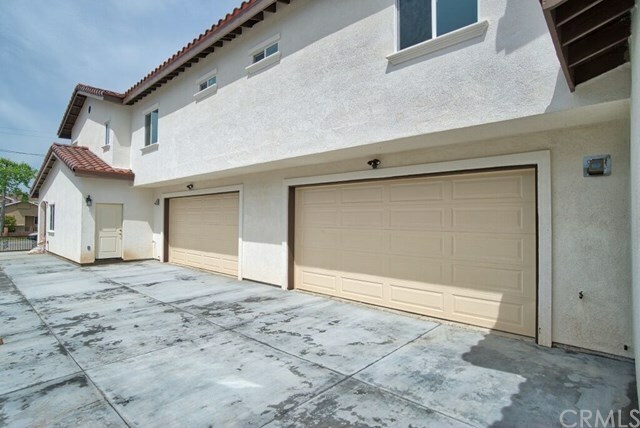 Both units has it own 2 car garage. Equipped with central heating and air conditioning. 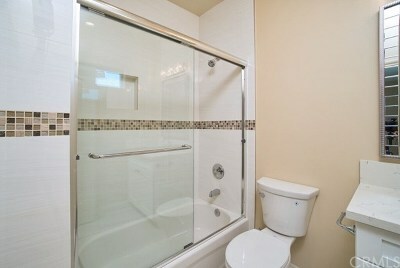 Each unit has washer/dryer hookups. 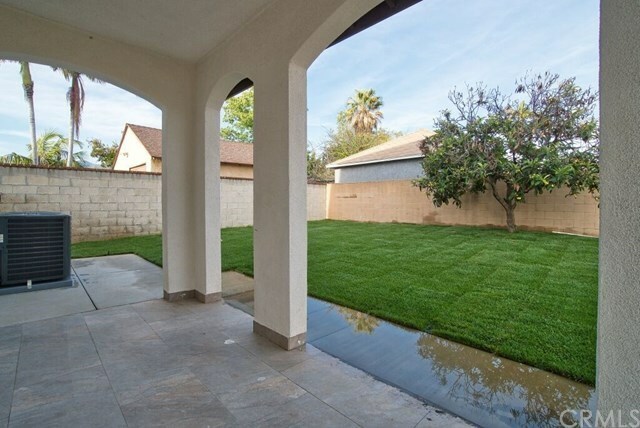 Beautiful landscape with a totally private big backyard fenced all around. 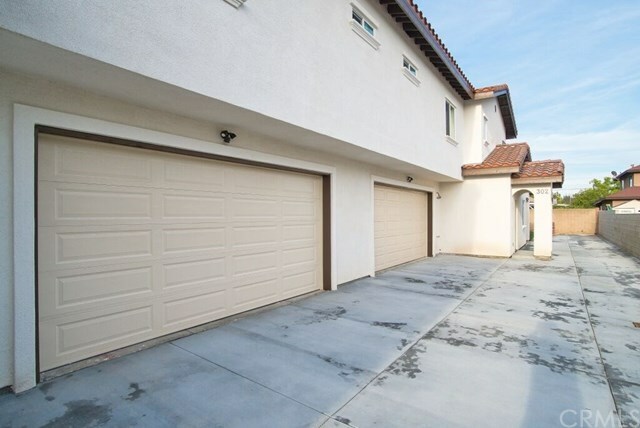 Centrally located with easy access to freeways. You can appreciate a beautiful view of Azusa Mountains !!!!!!!!!!! 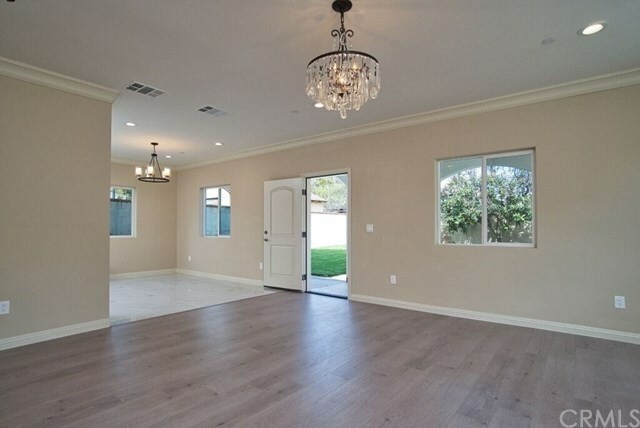 !Bring your clients! 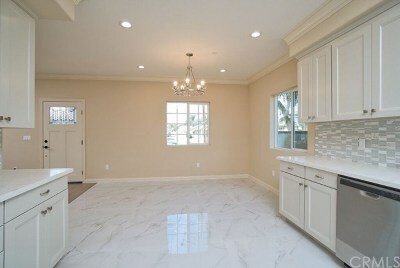 They will love it!!!!!!!!!!!!!!!!!!!!! 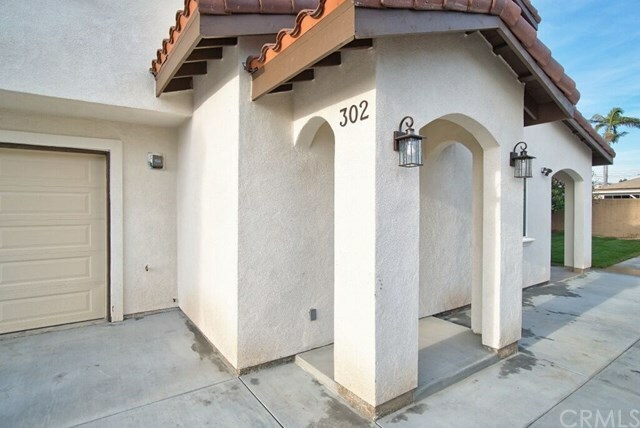 Directions: Cross St: E. 3rd St.